There is often an unfortunate division between the technical work of biblical scholars and the practical work of preachers who construct sermons each week. These two fields of study, which ought to be mutually informed and supportive, are more often practically divided by divergent methods, interests, and goals. 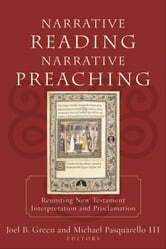 Narrative Reading, Narrative Preaching aims to bridge that divide. 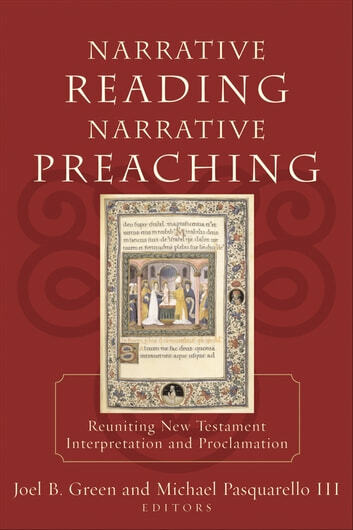 Using narrative as an organizing theme, the contributors work through the New Testament offering examples of how interpretation can rightly inform proclamation. Three pairs of chapters feature an exemplary reading by a New Testament scholar followed by a sermon informed by that reading. 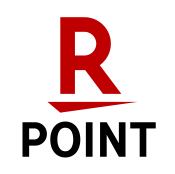 Introductory and concluding chapters provide guidance for application of the model. Pastors and seminarians will find here a uniquely practical work that will help them with both the reading and preaching of Scripture. Where Do Pastors Go to Cry?